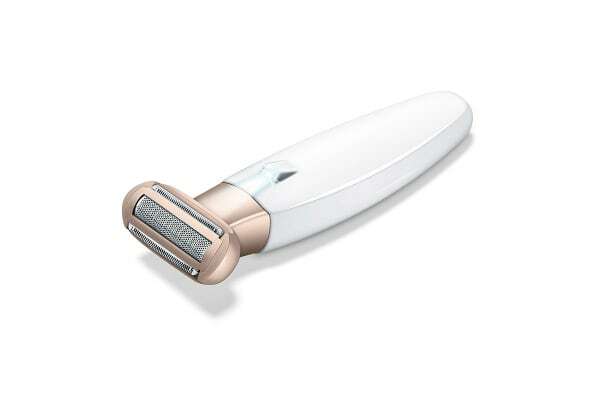 Enjoy smoother skin with the Wet & Dry Rechargeable Lady Shaver – an amazing device that serves as both a shaver and exfoliator. 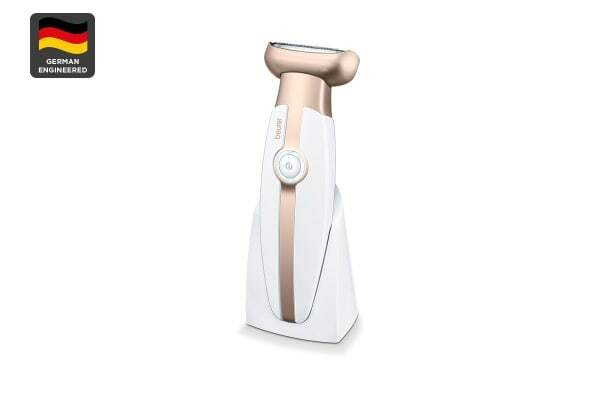 Leave your skin feeling silky and smooth with the *Wet & Dry Rechargeable Lady Shaver – a multi-functional device that can be used for shaving and exfoliation. Remove even the finest of hairs with the shaving attachment, and then scrub away your dry, dead skin cells with the exfoliator. Thanks to its IPX-7 water-resistance rating, the Wet & Dry Rechargeable Lady Shaver can be used for both wet and dry shaving – which means that you can use it in the shower or bath!